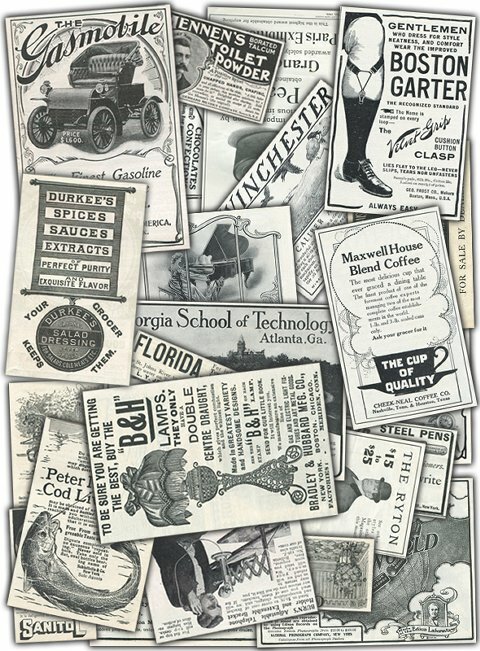 This site includes vintage advertisements that may contain stereotypes or language reflecting the culture of a particular period or region. The items are presented as part of a historical record and do not represent the viewpoints of this site. The images compiled by this site are for on-line viewing only. They are not to be reproduced in print or for web viewing without express permission.